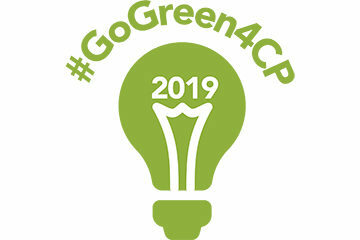 Turn your town green on October 6, 2019. The world will be watching! 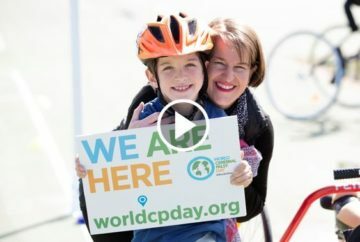 Thank you for making the 2018 World Cerebral Palsy Day our biggest ever! 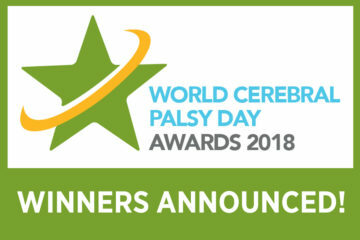 Thank you to everyone who entered the World CP Day Awards. See all the winners. Learn about our 6 key areas of focus and help create a global movement for children and adults with cerebral palsy.